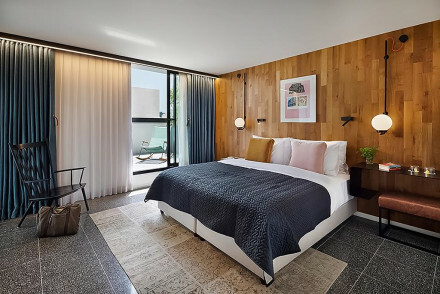 This industrially styled boutique hotel ticks all the boxes with a central location, Instagram-friendly decor and a gourmet sandwich shop to satisfy hungry patrons. City Style - A central location and chic contemporary style. 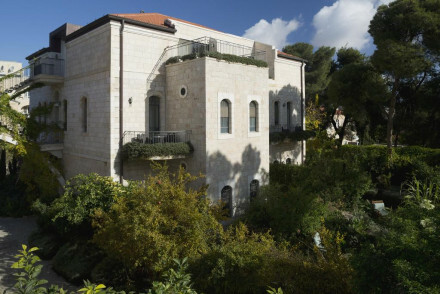 Great walks - Spend the day strolling through shady Gan Meir, the city’s first park. At the centrally located Fabric, urban style is celebrated with industrial-inspired decor and a landscaped rooftop. Minimalist rooms feature indulgent bathrooms, large swathes of glass offering city views and clean design. A sleek base in an unbeatable location. 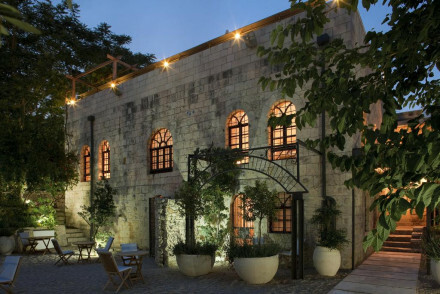 Alegra Boutique Hotel is situated in Ein Kerem village, a short distance outside Jerusalem's centre. 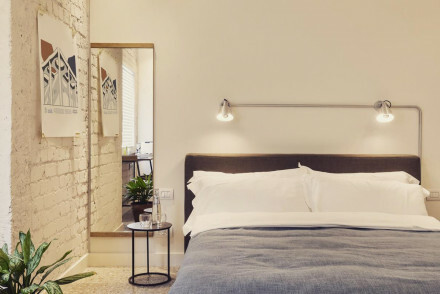 This historic 18th century property offers elegant accommodation fusing original exposed-stone walls and Persian rugs with contemporary bathrooms. Enjoy 8-course dinners! A truly magnificent stay. Local markets - Check out the bustling Mahane Yehuda open-air market! The most famous hotel in the Middle East, exuding charm, comfort and beauty. With its lovely courtyard restaurant, an oasis of tranquillity close to, yet outside, the hubbub of the historic Old City of Jerusalem. Local markets - There are a wide array of street and flea markets to check out - just get ready to haggle!